John Burke (1843-1900) was the first ever photographer to make pictures in Afghanistan. He accompanied British forces during the invasion that became the Second Anglo-Afghan War from 1878-1880 producing a small number of albums of prints for sale to the general public. These were sold through his studios in Rawalpindi, Peshawar and the summertime mountain retreat of Muree in a region which is now Pakistan but at the time was the borderlands of British Imperial India. 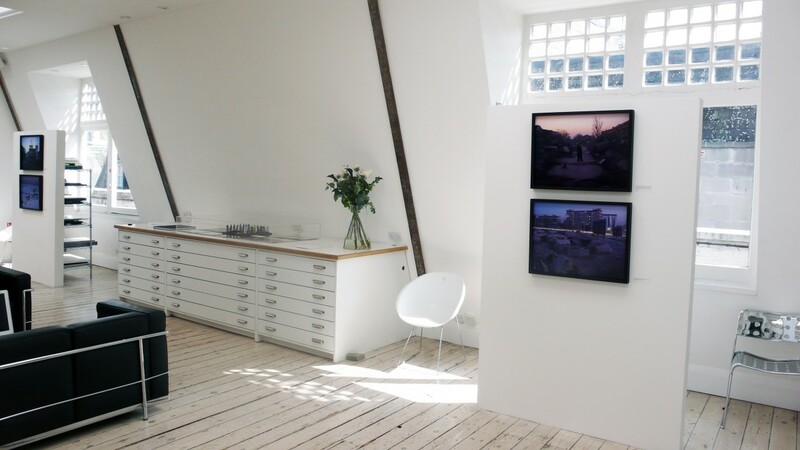 This May, Michael Hoppen Contemporary will be showcasing a new series of photographs by Simon Norfolk which have been commissioned by Tate Modern. 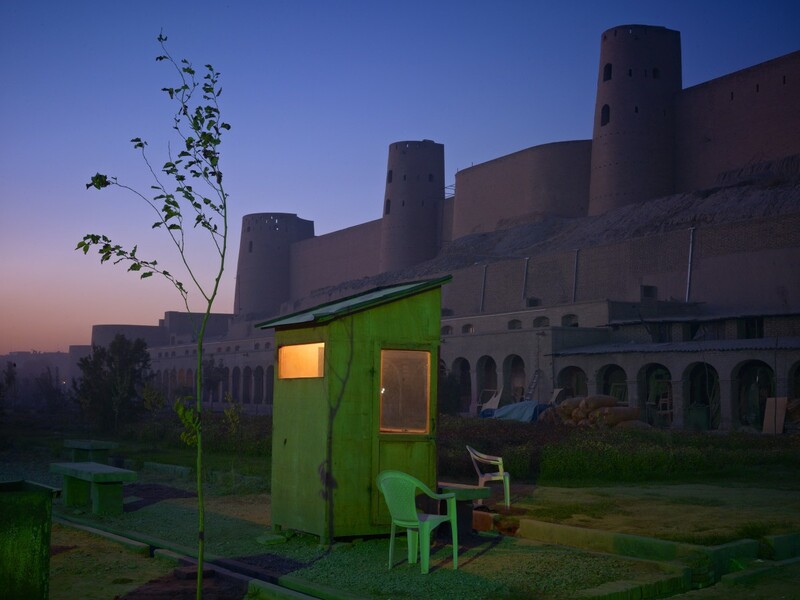 In the autumn of 2010 Simon Norfolk began a photographic project in Afghanistan, taking its cue from the work of nineteenth century British photographer John Burke. 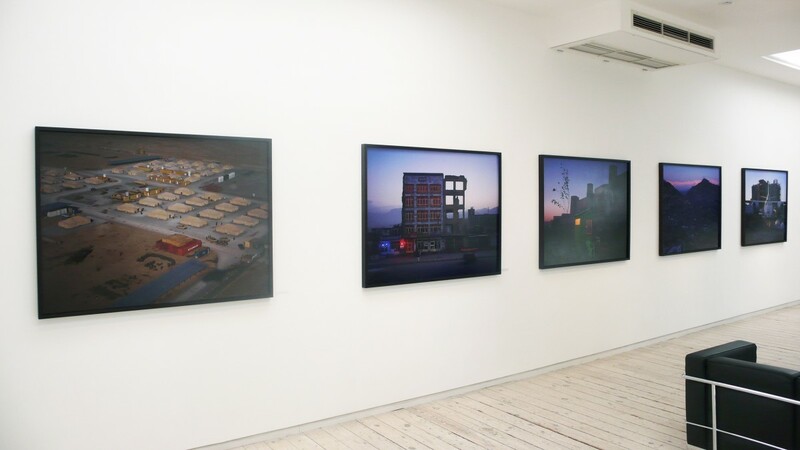 Norfolk's images reimagine or respond to Burke's Afghan war scenes in context of the contemporary conflict. A symbiotic project, Norfolk takes references from Burke's original portfolio. 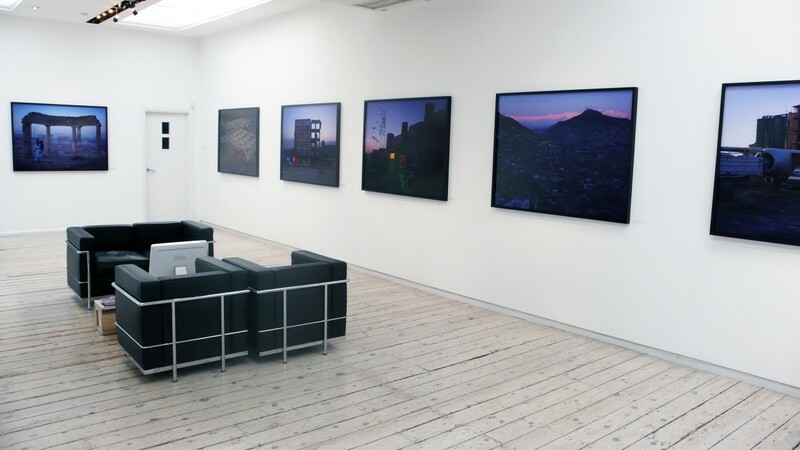 All images displayed at Michael Hoppen Contemporary are unseen and so this will be the first opportunity to see these evocative landscapes. This exhibition follows from Norfolk's exhibition at the Tate Modern from 6 May - 10 July.